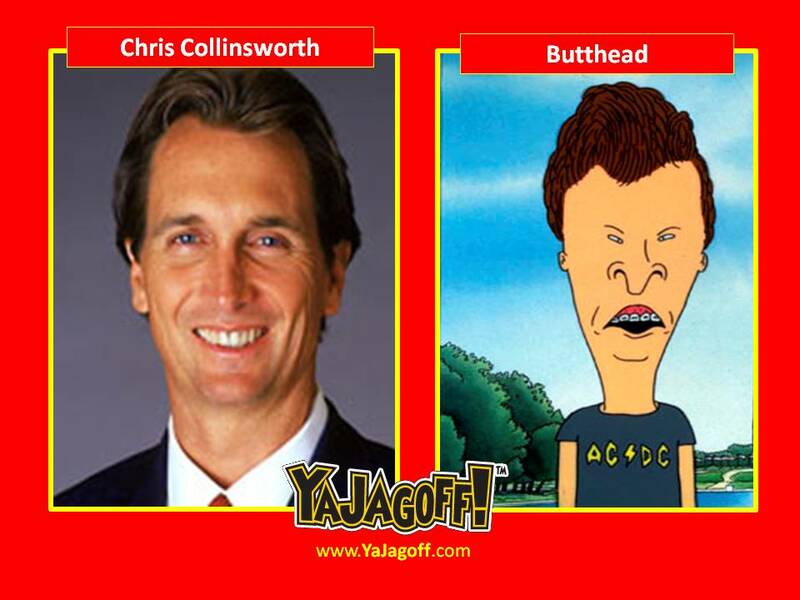 Yesterday, we posted this photo on Facebook of NBC football broadcaster, Cris Collinsworth. The page went nuts with Steelers fans and comments about him, his football career but no standard Pittsburgh rips on his mom (thankfully cuz we’re not like Ravens Fans)! 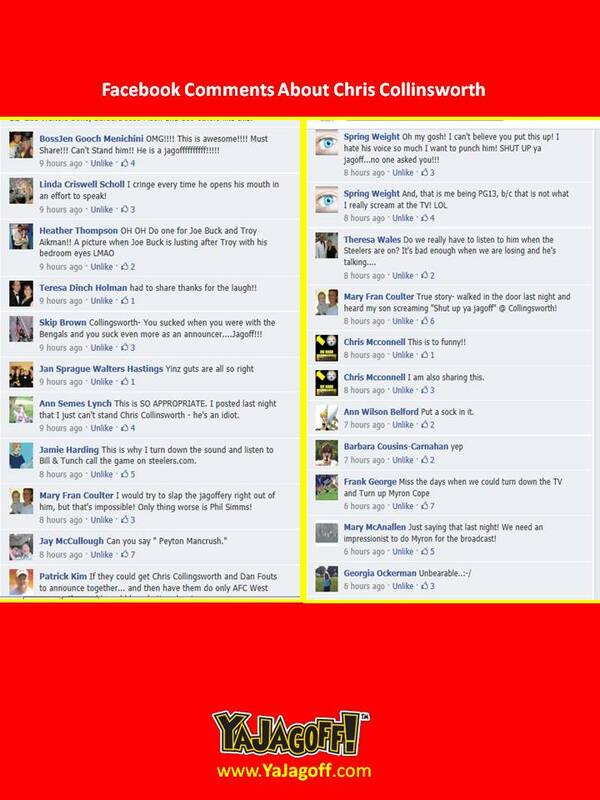 So we decided to feed the lions with today’s blog post!!! Now. we know that this silly blog post won’t jeopardize your cushy broadcasting job. But knowing that some people would rather turn down their TVs and listen to repeats of NFL games broadcasted by John Madden and Merle Olson during and active Steelers game should give ya an idea of what Pittsburgh thinks of you. Seriously, you got more negative comments than the sucky retired-insurance-salesman-who-can’t-waddle-let-alone-sprint-replacement-officials. 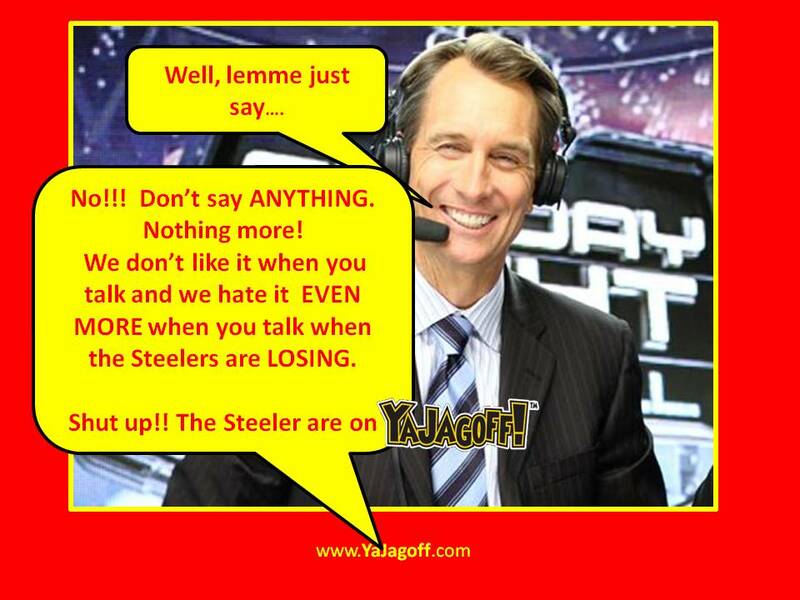 So we’re not asking alot during these broadcasts……just, stop sucking up to Peyton Manning and SHUT UP, Ya Jagoff!!!!! You can order one of our shirts to support breast cancer research by clicking the pic below. Previous articleHey! Now That Traffic Is Snarled, Anyone Wanna Coffee? It’s A CROSSWALK For A Reason!!!! !